Manila, Philippines – The White House has decided on Monday, September 5, to cancel the planned bilateral meeting with President Barack Obama after President Rodrigo Duterte started a vulgar tirade against the President of America. The two Presidents were supposed to meet in Vientiane, Laos on Tuesday, September 6, on the sidelines of the ASEAN Summit. National Security Council spokesman Ned Price announced that the American President will not be holding a bilateral meeting with President Duterte but instead meet the South Korean President Park Geun-Hye to discuss issues on North Korea’s latest missile tests. 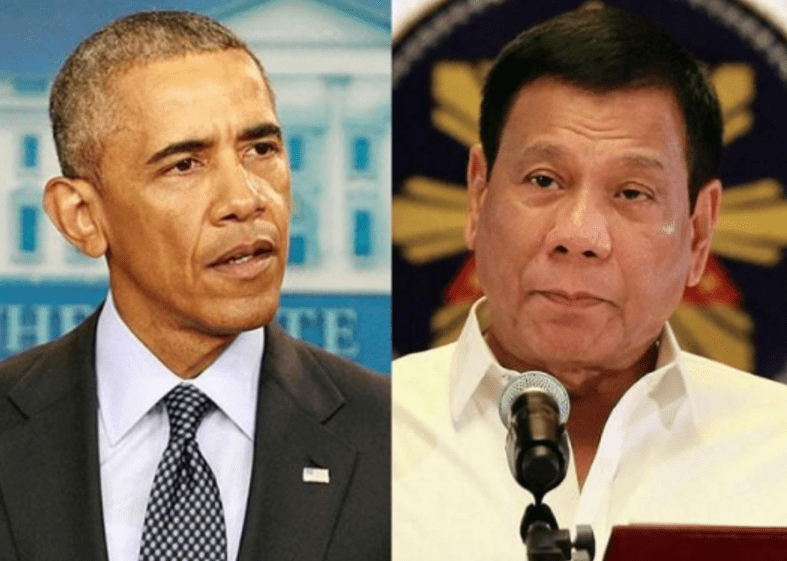 It was reported on Monday, an angry Duterte damned at Obama after a reporter mentioned the US Presidents’ plan to confront the Philippine leader about extra-judicial killings in the country. Furthermore, President Duterte will not answer the US leaders’ questions on human rights if the US will not apologize for the killing of Moros in Mindanao at the start of the 20th century. UPDATE: President Rodrigo Duterte on Tuesday said he regrets the “strong comments” against the US President Barack Obama.